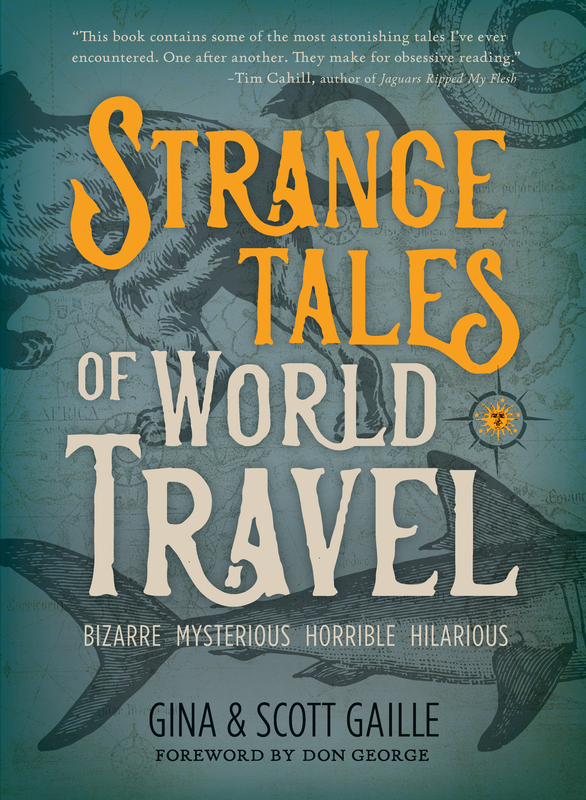 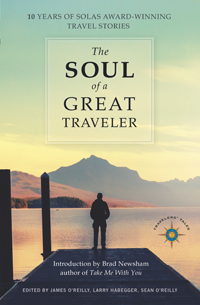 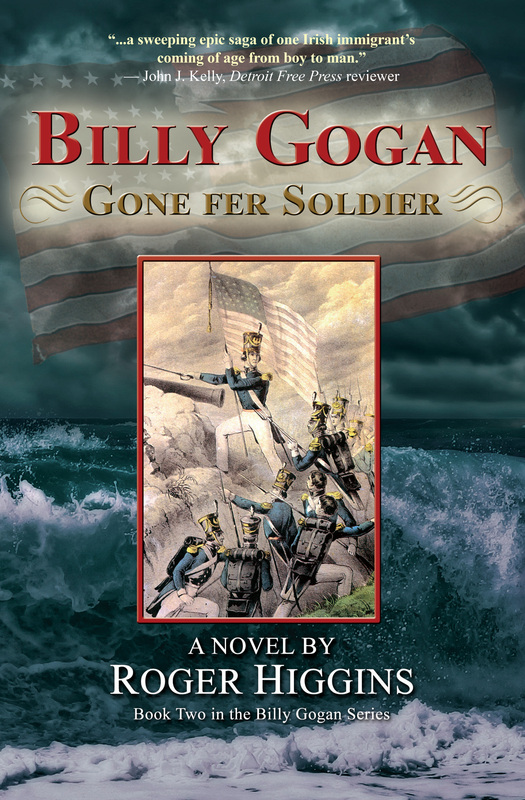 All of our books are available for order on Indiebound, Amazon, or at your favorite bookstore. 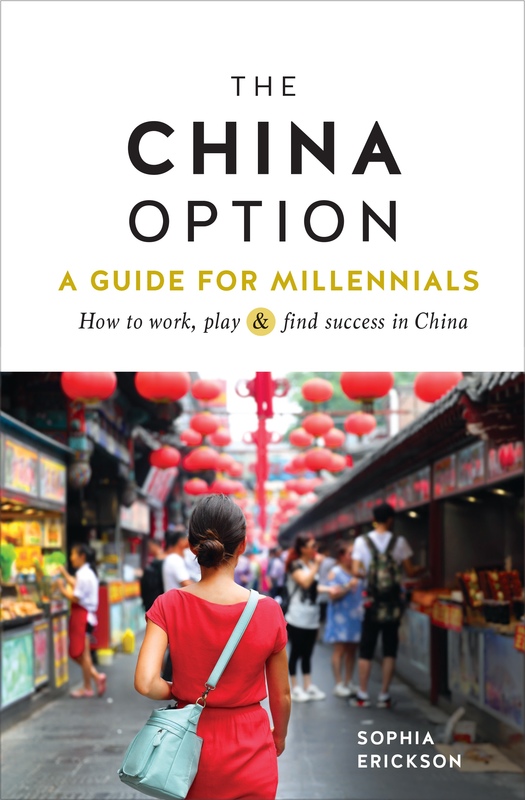 Our newest book is The China Option by Sophia Erickson, a guide for Millennials to find success, and pay off student debt, by teaching in China. 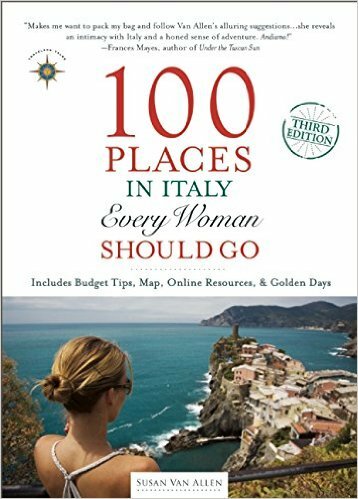 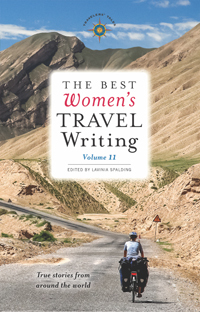 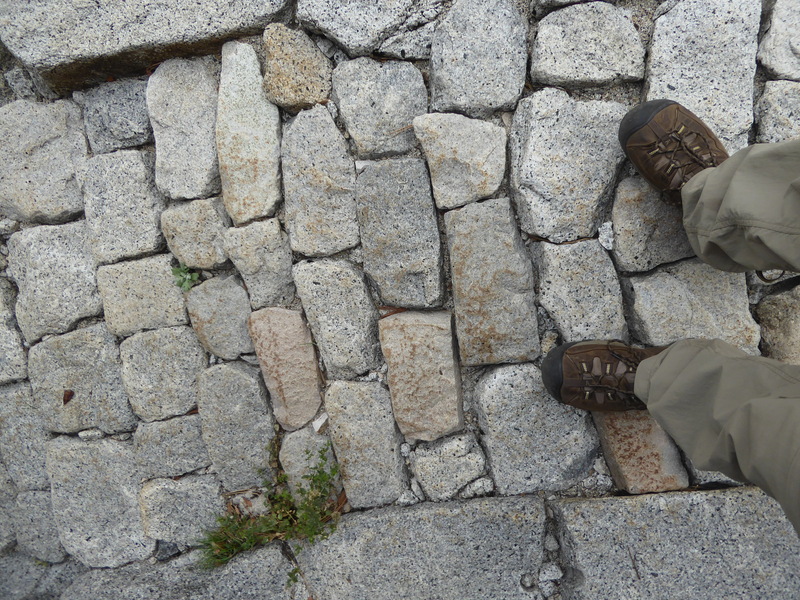 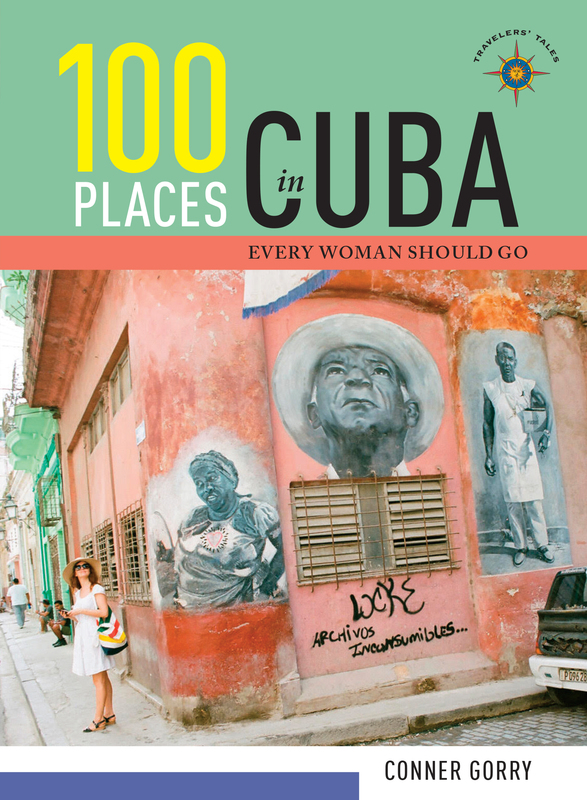 Late summer brought Conner Gorry's 100 Places in Cuba Every Woman Should Go, the latest in our popular 100 Places for Women series. 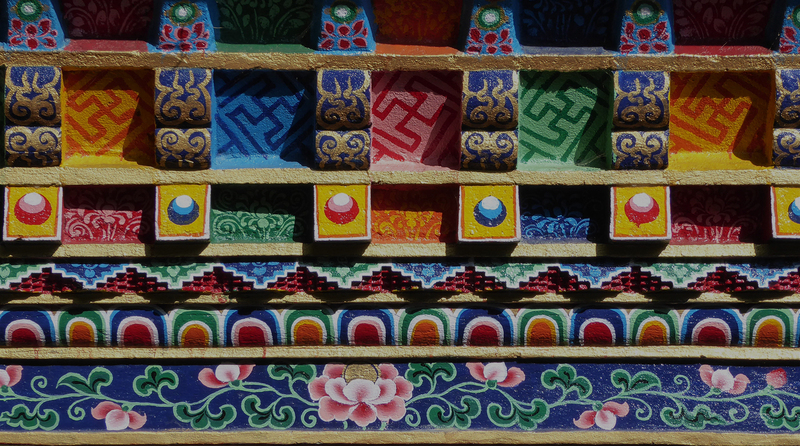 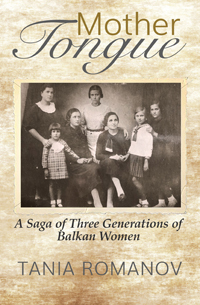 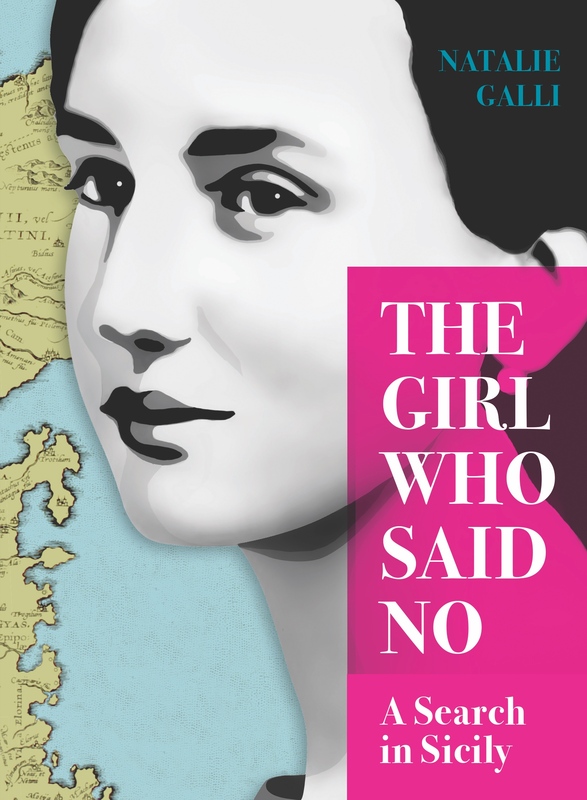 Earlier in the year we released Tania Romanov's Mother Tongue, her poignant memoir of life stretching from the Balkans to San Francisco and back again over three generations. 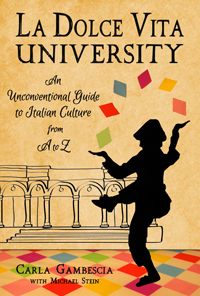 That was followed by Carla Gambescia's La Dolce Vita University, an unconventional guide to Italian culture that is witty, charming, whimsical, and loaded with fascinating insights, truly an A to Z experience. 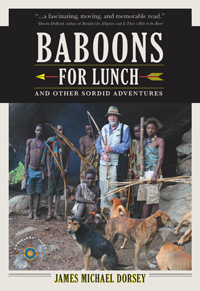 Then came James Michael Dorsey's Baboons for Lunch, a moving, powerful, and sometimes funny series of encounters with the world's remotest places and people.